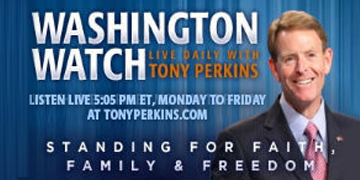 ...take a "STAND" with Tony Perkins and Family Research Council with this creative t-shirt. 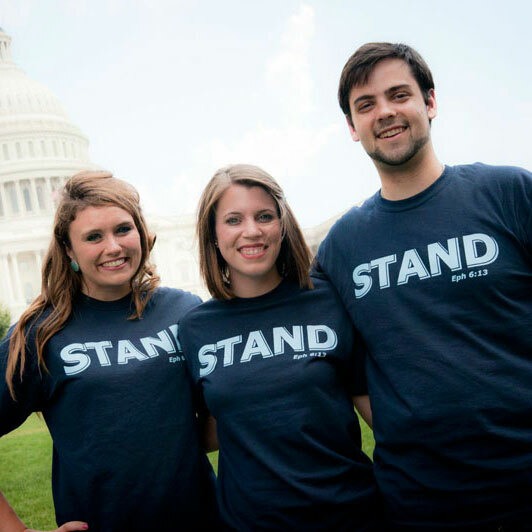 Not only will you be spurring others on when wearing your shirt, but by ordering today you'll be helping a great cause as well. 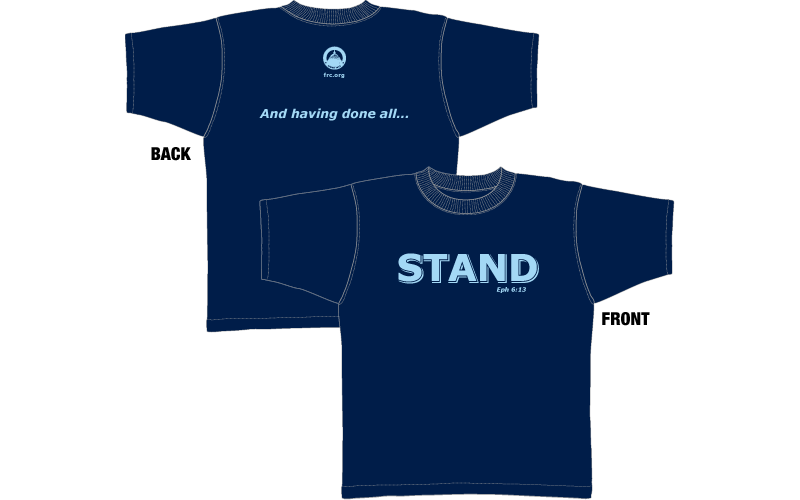 Our STAND shirt is 100% cotton, and is available in adult sizes small through XXL.